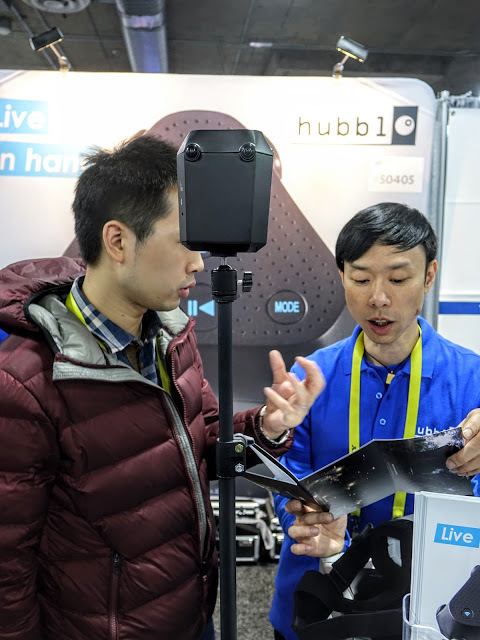 CNN Asia tested Hubblo VR’s PX6, a 3D 360 camera with 4k resolution and realtime stitching. Check out the sample 3D 360 live stream video! Note: to view the live stream in 3D, you will need to view the video with a Google Cardboard viewer or other VR headset. Hubblo is available for pre-order on Indiegogo for $999 (25% less than the $1299 MSRP). Here again are the specifications.